FOR NEW USERS: If you have never previously created an account, please click Create New User at the top and follow the steps to establish a new user account. Do not use this service to pay a bill after receiving a shut-off notice. If you have received a shut-off notice please call (309) 454-9516. For questions regarding your bill or online account please call 309-454-9710. The Safe Drinking Water Act (SDWA) requires all water utilities to issue an annual Consumer Confidence Report to customers. In compliance with this regulation, the Town of Normal Water Department produces and distributes this report on water quality each year. For more information on this report or to request a copy of this report, call (309) 454-9563. 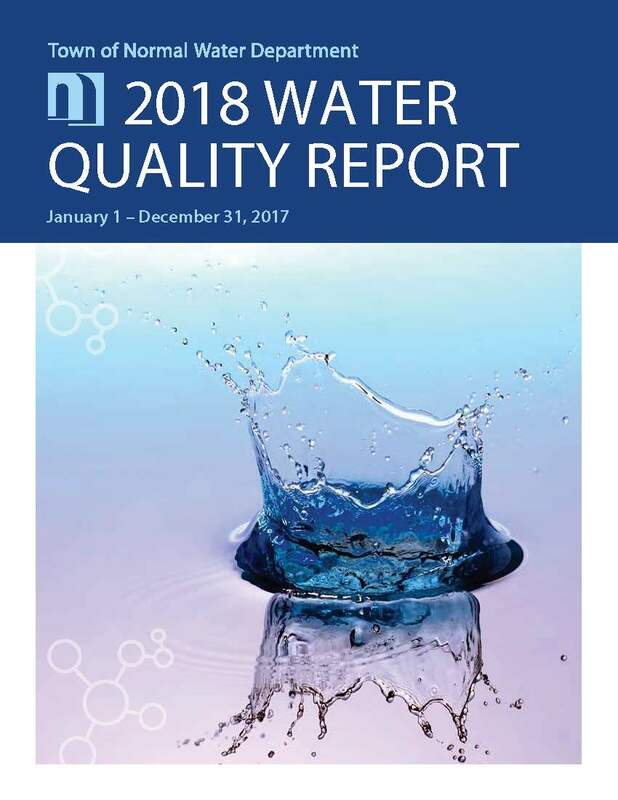 The complete Water Quality Report is also available for download at www.normal.org/2018waterreport.